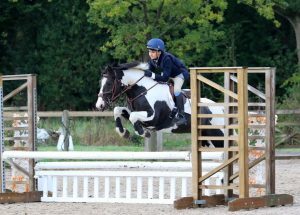 At the start of half term 16 horses and riders will represent Cranleigh at the National Schools Equestrian Association Championships at The College Equestrian Centre in Keysoe, Bedfordshire. This follows some extremely competitive Regional Qualifiers, both last term and this, in all three disciplines of Arena Eventing, Show Jumping and Dressage. 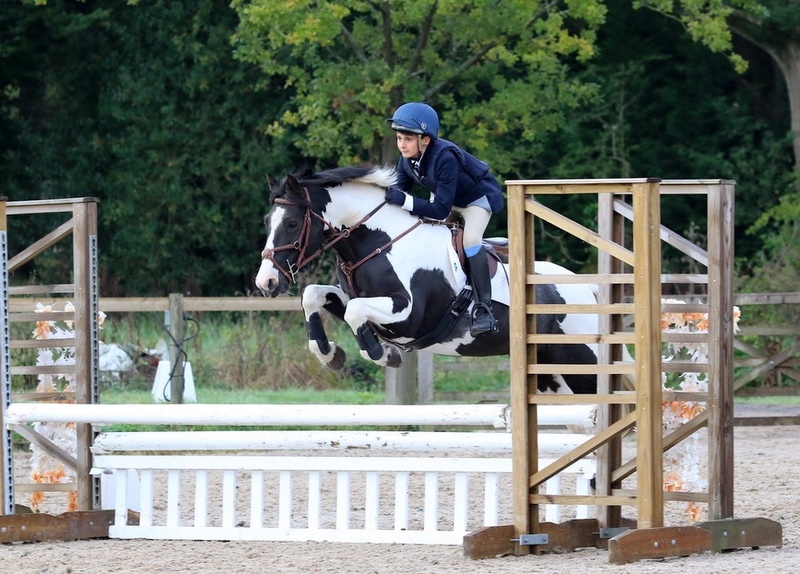 Notable successes have come from some of the junior riders, with our teams taking first and second spot in the Junior and Novice Arena Eventing qualifiers on more than one occasion. The most improved performances have come from Rory Smith who is forming a lovely partnership with his new pony, and Lucy Le Masurier who gained an individual qualification alongside the team for the Junior Arena Eventing. Our dressage team of Josh Moore, Lila Millard and Darcy Blaze Marcus (still only at Prep School) were run away winners at the recent Mayfield School qualifier, despite only being a team of three. Josh took individual wins in the Novice and Elementary tests and Lila won the Preliminary test. Both Josh and Lila have also qualified individually for the Advanced Arena Eventing, with Issy Hollidge and Scarlett Stehlik gaining the same for the Novice event.